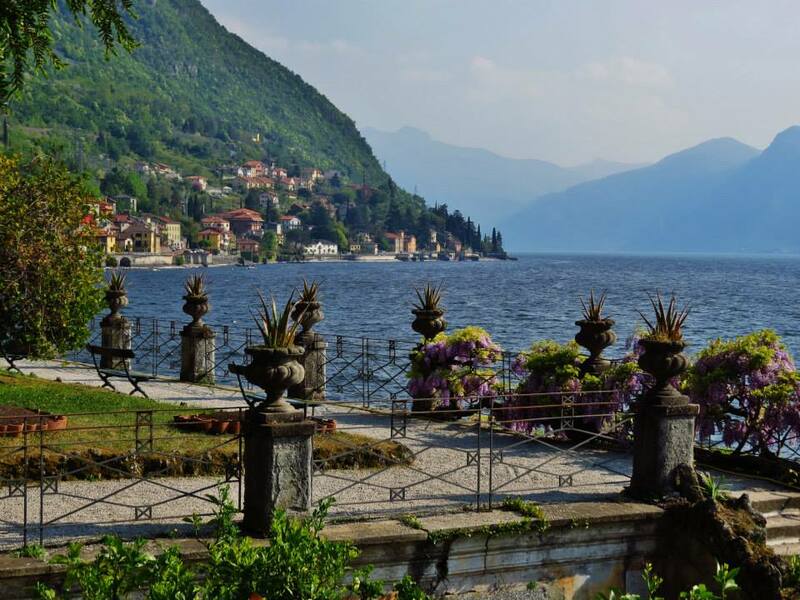 Villa Monastero in Varenna is a historic residence on the Lario, internationally known for its beautiful location and for the charming garden, its conference center and the numerous major events it hosts. The core is the House Museum which collects, in 14 rooms, evidence left over time by its owners. 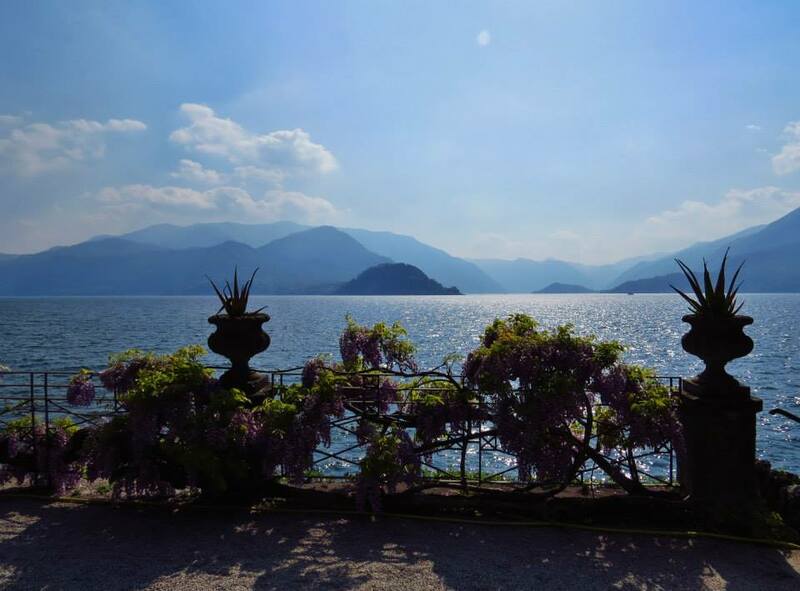 From the nineteenth century the Villa has always been inhabited and intensly frequented by prominent figures of the cultural and artistic Italian an European milieu. The rooms are fully furnished: from the pool table room to that of Music, form the Mornico living room to the master bedroom they are certainly worth a visit. 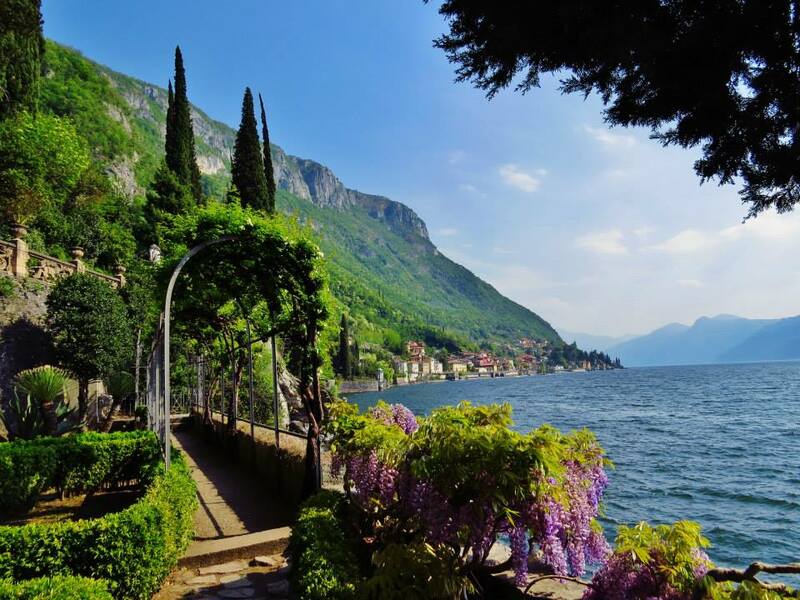 The villa is surrounded by a Botanical Garden with many rare trees of both native and exotic species and it stretches for almost 2 kms along the lake froma Varenna to Fiumelatte. 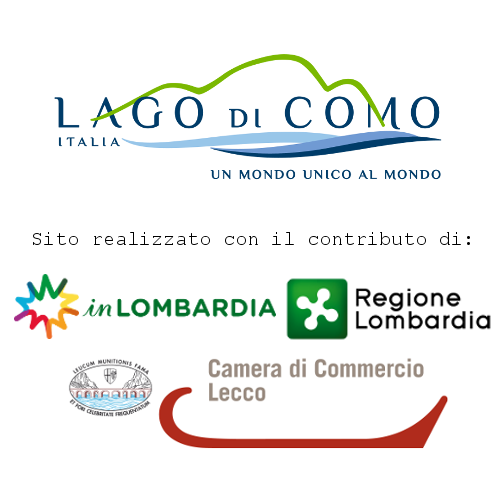 Villa Monastero is owned by the Province of Lecco. It is possible to visit the Villa with a garden-only ticket or by entering both gardens and the House Museum. 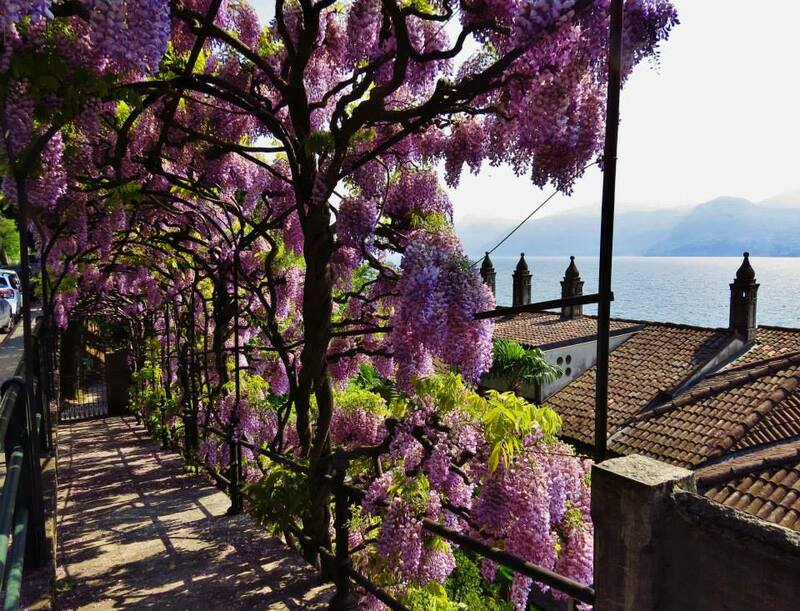 The Villa Monastero Botanical Garden can be visit every day from March to october and only on certain dates from November to February. Click here to find out the opening dates. Garden-only ticket: € 6,00 whole, € 4,00 reduced (over 65, groups, Touring Club, juniors from 14 to 18 years and students from 18 to 24 years old). Free for children up to 11 years. Entering both gardens and the House Museum: € 9,00 whole, € 6,00 reduced (over 65, groups, Touring Club, juniors from 14 to 18 years old and students form 18 to 24 years old). Free for children up to 11 years. 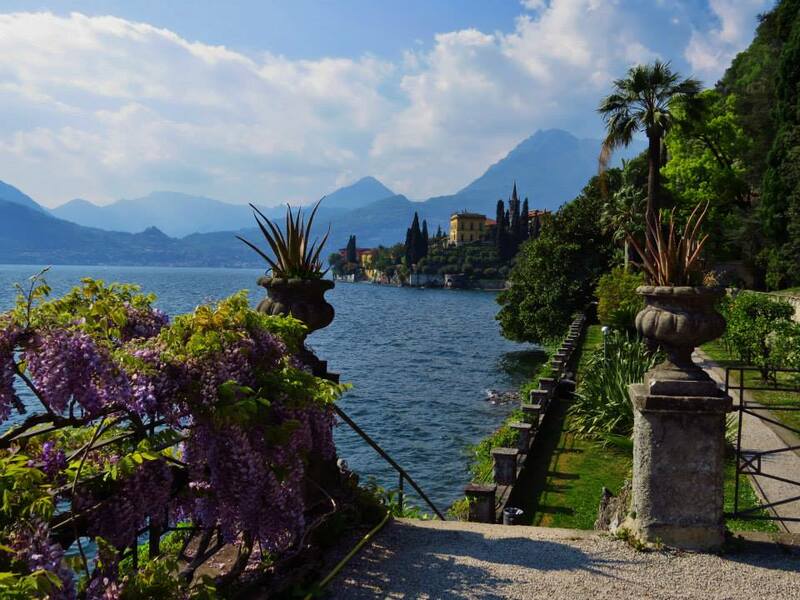 Villa Monastero in Varenna is a historic residence on tha Lario, internationally known for its beautiful location and for the charming garden, its conference center and the numerous major events it hosts.